Disclosure: I received a pair of Reebok Harmony Road for my review. I will also receive a small commission for any Reebok purchases through any link on my site. All opinions are 100% my own. I am finally back to running. I got injured at the beginning of February and had been out commission until the second week in April. I erred on the side of caution and took it easy until I was eight weeks out from the Echo Half Marathon to start training again. 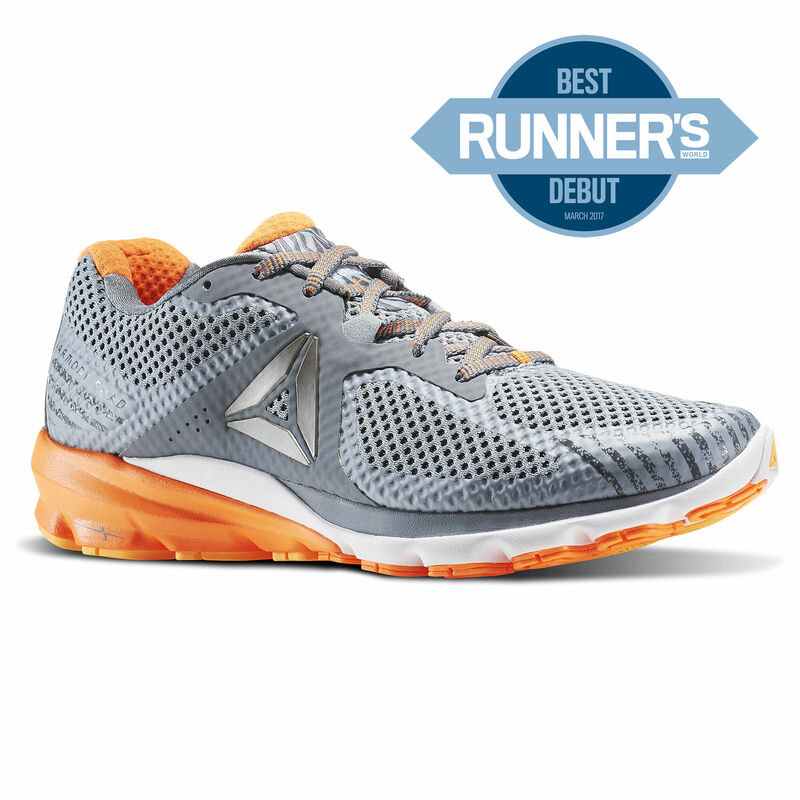 I think this was a good decision on my part, because I am running pain free with my new Reebok Harmony Road Sneakers. I had run in Reebok Zips a few years back and loved them, unfortunately they changed and I moved on. 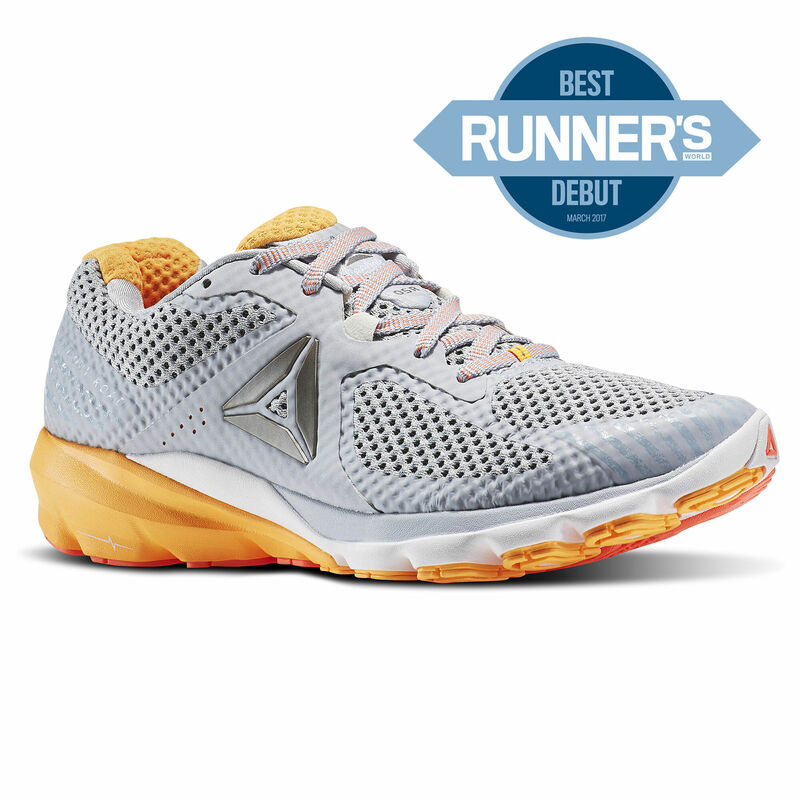 Imagine my excitement when Reebok reached out to me about trying their new sneaker, the Reebok Harmony Road, which was awarded Runner’s World Best Debut Sneaker in March 2017. I have now been running in these sneakers for about three weeks now and I am in love. These are definitely true to size, I normally run in 9’s, but have had to size up to 9.5 in some sneakers recently, these I chose a 9 and they are the perfect fit. I love that they are light, but offer enough support for my severe overpronation. I have run on the roads, sidewalks and even on the trails with them and they are great on all surfaces. I also love that they look pretty stylish….. These are my new sneakers. I have chosen and I will be wearing these for my next few races and I am hoping these are the sneakers that will take my Half-Marathon PR in January. They are perfect for me and I have been looking for perfect for awhile. Now for the specs on these sneakers. 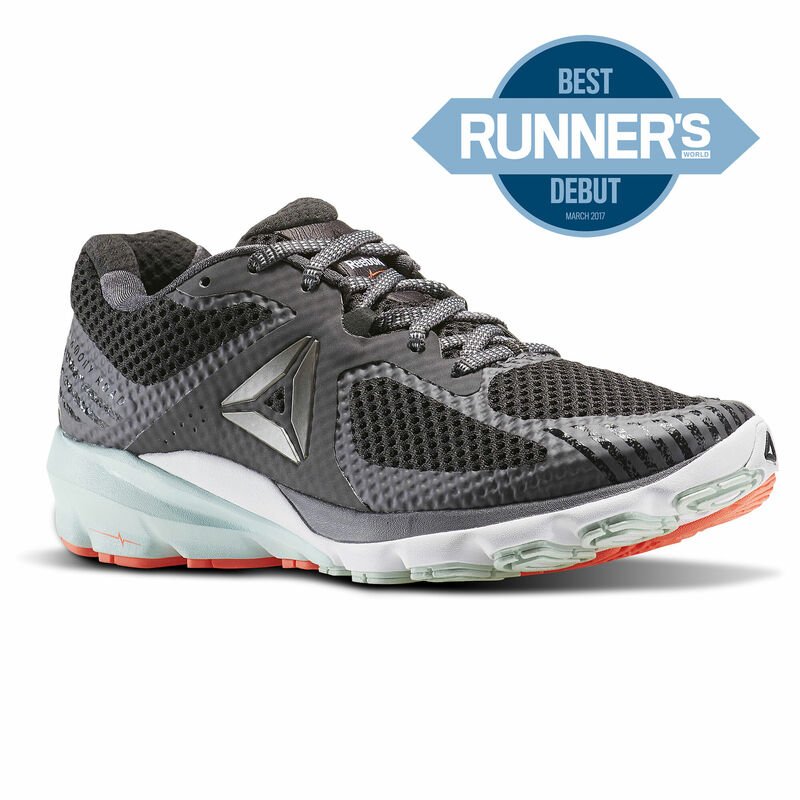 The Reebok Harmony Road are made for the long distance runner. The outer synthetic mesh is seamless, lightweight and irritation free. It;s low cut design helps allows the ankles to freely move without irritation. The midsole made with KooshRide foam efficiently absorbs shock and the sturdy outsole makes this a sneaker that will last. I also love that it features a carbon rubber heelstrike that provides traction and lord knows I need traction not to fall and get injured. No wonder this sneaker was awarded Runner’s World Best Debut sneaker. Are you looking for a new long distance sneaker to try??? I definitely recommend giving these a try, they are awesome!!!!! 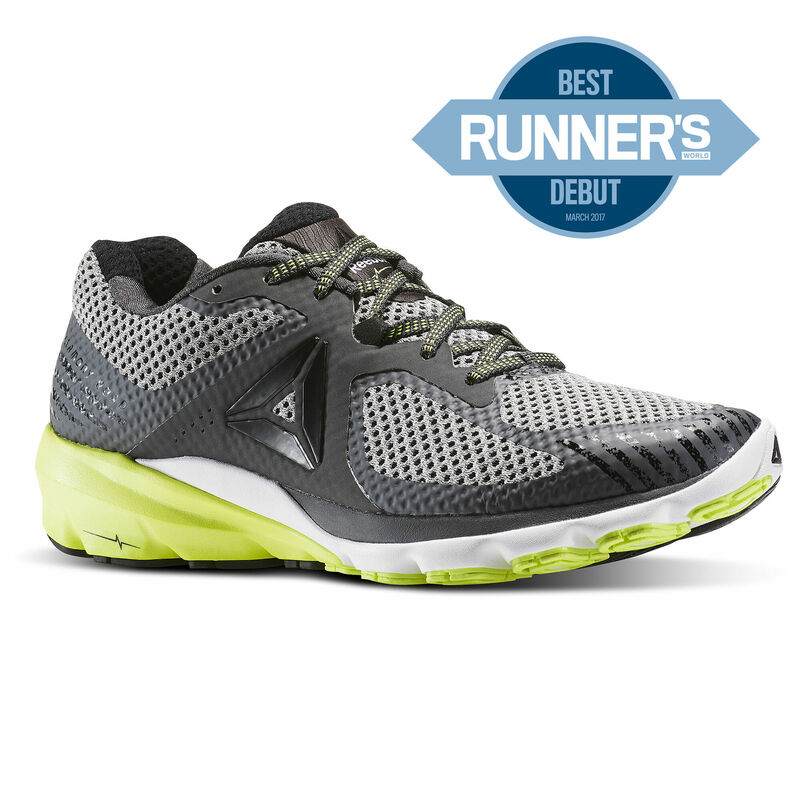 Have you ever tried a Reebok running sneaker? I used to run in Reeboks before my current love with Asics. These shoes look great. Glad to hear you like them! I have one pair of Reebok shoes that I wear for kickin’ around town. (Yeah I just said that. What am I, 80?!) Anyways, I like them but I don’t know that they’re made to withstand the amount of training I put on shoes. Yours sound super awesome, though! I have not tried the Reeboks. I am a Asics girl and your sneakers look just look the Asics I just bought! Must be the new “in” colors 🙂 Enjoy them! 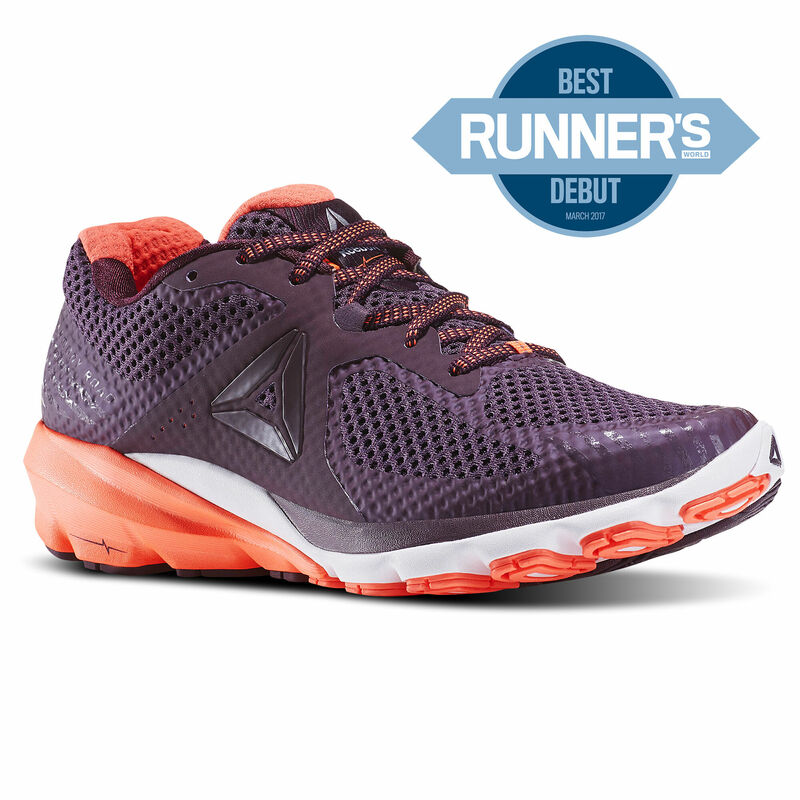 I haven’t tried Reebooks (I’m a Mizuno girl), but I really like the look of these sneakers. They also look lightweight which is another plus! Love when you find great running sneakers! It’s been years since I’ve owned Reebok running sneakers! (I’m an Asics girl). I have never run in Reeboks….but these look enticing. I have pretty severe over-pronation as well…and I sometimes have issues with my ankles rubbing if the shoes aren’t cut low enough. I might have to try these! Kimberly Hatting recently posted..Can we talk about the Klompen 5K? I ran in the ZQuicks for awhile and liked them. These look great on you. Glad they’re working for you! Ive never tried Reebok but Im glad you like these! I am always on the hunt for new shoes so I will have to keep these in mind! I don’t have a pair of Reeboks but those look great! I love the color. I have a pair of reeboks that are some of my favorite running shoes! I’ve never tried Reebok harmony but I not only love the colors for these sneakers, but also the design. They seem light but also supportive.